The term Scandinavia usually refers to the three North European countries of Norway, Denmark and Sweden. However, Iceland, Finland and Faroe Islands are sometimes included in this definition. So, what is Scandinavian heritage? 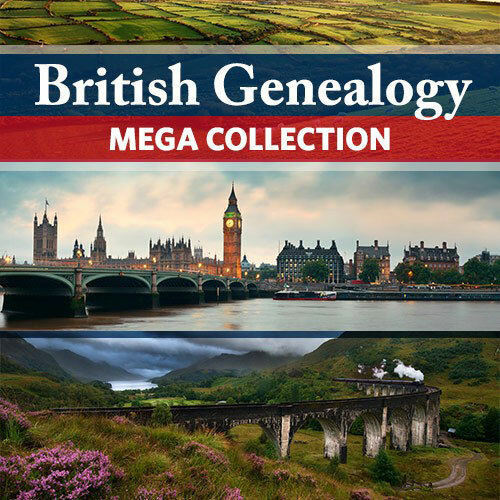 Well, this Scandinavian Mega Collection will make sense of all this and help you trace your roots from these countries, (excluding Iceland and Faroe Islands). Buying these 12 resources would normally cost you a staggering $313.91. But buying this complete collection that contains two ebooks, together with webinars, video and digital downloads, PDF downloads and a zip file that altogether can give you a 74% saving. All of this for a low $79.99! These countries share a common connection that have North Germanic heritage. Scandinavia referred to the former Danish region called Scania, (now part of Sweden). Both the terms Scandinavia and Scandinavian came into usage in the late 18th Century. These terms referred to the main countries of Norway, Denmark and Sweden. These countries’ population are largely descended from North Germanic tribes. The population in the southern region of Scandinavia spoke a Germanic language, (later developing into the Norse language). Both Icelanders and Faroese are themselves mostly descended from the Norse people, and so this is why these countries are also considered to be part of Scandinavia. The three main countries of Norway, Denmark and Sweden share a common Scandinavia language, only the dialect differing between these countries. The languages of Finland and Iceland are similar to a lesser extent. This collection will help you trace your Scandinavian ancestry. Through the tools and resources that are included in this collection you can trace your family’s connection to Norway, Denmark, Sweden and even Finland. The best thing about this collection is it includes only digital products. That means when you purchase this collection you will be able to start tracing your Scandinavian heritage straight away. There is no time wasted by waiting for your purchase to arrive by post. You are trying to find resources that will help you trace your Scandinavian roots. You want to learn more about the culture of the Scandinavian people. You may have hit a brick wall during your research of your Scandinavian ancestry. Your ancestors came from Norway, Denmark, Sweden or Finland. 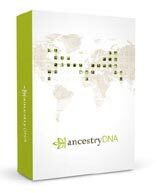 I have already mentioned that this Mega Collection will help you trace your Scandinavian ancestry. But what exactly will you learn from this collection and how will it help you? 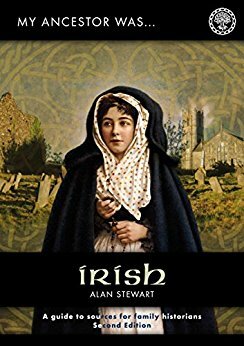 There is a wealth of information included in this package that can help you understand your ancestors past and how to find them. The background and the geography of these Scandinavian countries and how this refers to your research. Tips for helping you trace and navigate the patronymics of Scandinavian people. Tools to help you understand the languages and genealogical terminology that you will find in Scandinavian records. What records that you may find and how to use them for your research. Where to find your Scandinavian past in online databases and collections. Find your Finnish ancestors, even though Finland is not regarded as part of Scandinavia. Locate your ancestors’ parish, which will help you find vital records. So what exactly is included in this Mega Collection. There is a total of TWELVE resources will help you trace your Scandinavian ancestry. Included in this package are two ebooks, two webinar downloads, two video downloads, four PDF downloads, a zip file download and a digital download. As this collection includes only digital products you can start tracing your Scandinavian ancestry straight away. Once you purchase this Mega Collection you can download these products immediately. 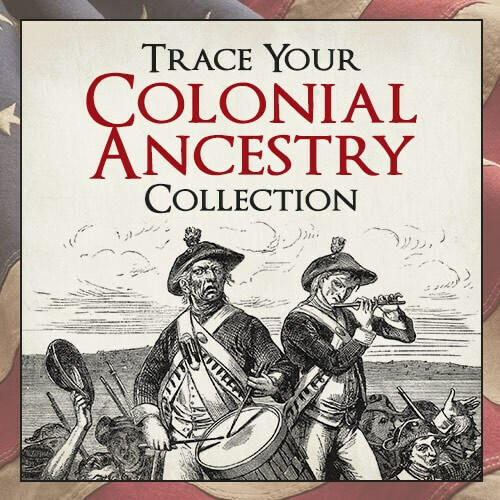 Start tracing your Scandinavian ancestry today with this collection! This Mega Collection does normally cost $313.91. However, if you purchase this collection through Shop Family Tree then you can get these twelve resource for an astonishingly low $79.99. That is an incredible 74% saving. This is an independent study course that will give you several lessons on how you can research your Nordic ancestors. 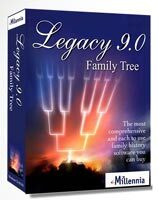 It will help you trace and expand your family history. You will also learn about patronymics, that I must say can be quite confusing. Church records are also explored in this course. Here you will find tips and tricks that you can follow to help you track down your Danish, Norse and Swedish ancestors. You will also learn how you can navigate the immensely popular Scandinavian genealogy online databases. This video will help you find solutions to breaking down brick walls when researching your Danish, Norwegian and Swedish ancestors. There practical tips given as well as show you what resources that you can use. 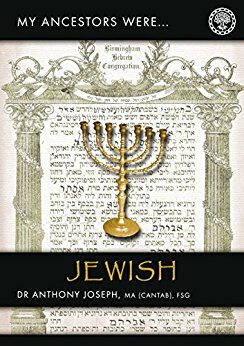 Complex naming traditions are discussed besides the unusual political divisions that you will encounter. This is a very helpful guide that can be used to discover your Scandinavian ancestors. When you’re researching your Scandinavian ancestors you may feel that everyone has the same name. The naming patterns that you will find is one of the biggest challenges to genealogy researchers. But it can also be a key tool for helping you trace them. This video will explain to the patronyms and farm names, and how they are used within the Scandinavian countries, Iceland and Finland. Effective research strategies are also shown to help you make sense of exactly who is who. This is a very comprehensive guide to Scandinavian names, as well as showing you the traditions, pronunciation, spellings and meanings behind them. It will help you understand these names in order to further your genealogy research. You are probably wondering how you are even going to research your family history if you don’t even know how to translate the language. From this you get a get-to-know genealogy vocabulary for 22 languages. These include Danish, Finnish, Norwegian and Swedish. From this webinar you will learn about vital records and also research strategies to help you discover your Danish ancestry. All of this is presented in an hour long webinar. This one hour webinar will give you a solid foundation to helping you research your Norwegian ancestry. 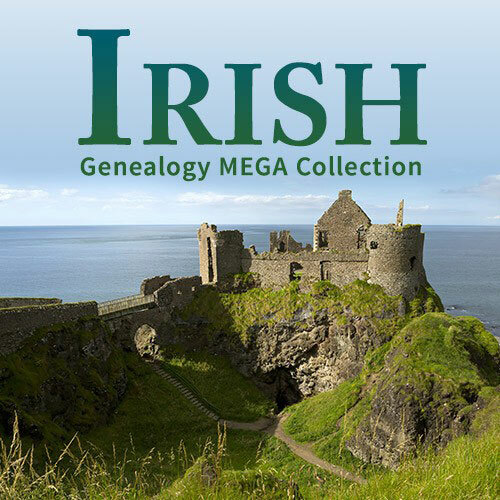 It will help you discover the records, resources and tools that you will need to find your ancestors. This PDF will help you overcome language barriers that you will encounter, as well as obscure place names. This guide will show you six dedicated websites that will help you with your Norwegian roots. This is an enhanced guide that will give you an overview of Sweden’s history. You will also learn about migration patterns and genealogical records. There is also strategies to help you research both online and remotely, and a guide to essential websites, resources and more. You will be walked through the available records that can be found on the ArkivDigital atabase with this guide. From this resource you will find 50 million high quality scans of Swedish records. This is an essential guide in helping you access these. With this guide you will learn the tools that you will need to learn about your Finnish family history. There is such a wealth of information, tools and resources that are included in this collection. Finding out that you may have Scandinavian blood can not only be interesting and exciting as well. All of the guides within this collection can benefit you as you trace your rich Scandinavian heritage. Also, the saving that you can make by purchasing this entire collection is incredible. A 74% saving is not to be missed, especially if you want to trace your family’s past further back. You will save $233.92 with this collection. Which means you can use that money to purchase certificates, records and documents. All of these can then be added to your family history story. You can start tracing your Scandinavian heritage straight away with this collection. The digital products in this package means you can download them immediately and begin your Scandinavian journey today. We all want to know where we came from so if you are eager like me to discover your past then you will want to start straight away. 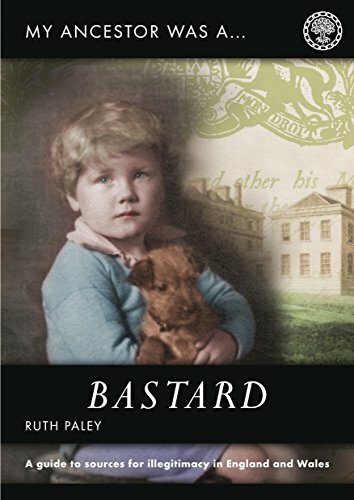 If you decide to buy any this helpful collection then please come back and let me know what you think of it. I would love to hear how it is working for you. 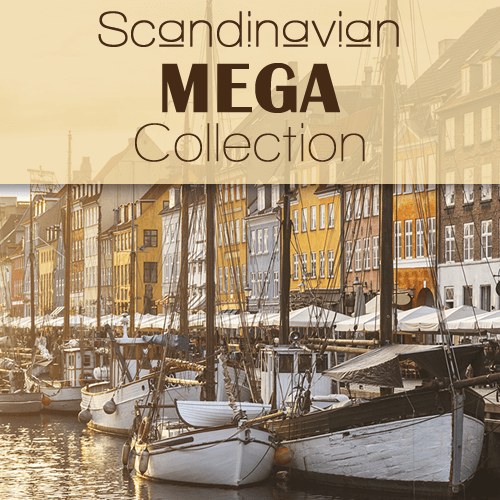 I hope you enjoyed this review about how The Scandinavian Mega Collection and how it can help you. If you have any questions or comments then please leave a comment below. What a great website. I really love it. It’s amazing how little we in the United States know about other cultures. Websites like yours help us to expand outside of ourselves. This is really interesting information regarding Scandinavian people that I didn’t know. I had the privilege of working at the University of Chicago for eleven years and met many people from different walks of life. I met several beautiful Icelandic people and several people from Sweden. It is so good to have experiences outside of our own culture. Meeting other cultures and sampling the foods is such a wonderful experience. Keep up the good work. Interesting post. I do have Scandinavian heritage, although I don’t know the details of it.I would be interested to look at some of the resources you have listed here to find out more about my Scandinavian heritage. I am not even sure where to start as I have never tried to trace my ancestry, but I can see that I should be able to figure it all out on your website. Thanks for all the great resources! The Germanic people are a very broad group, they can include the Anglo-Saxon in England, The German from the Reich and all the way throughout Scandinavia. Almost all of them have Germanic ancestry. Interestingly, the Finnish through their language anyway, are less related to the Germanic people. You are very right with defining this broad group. And yes to a lesser extent the Finnish people are related to the Germanic people. This collection of resources though will help to research anyone’s Scandinavian cousins. This is very interesting to me. My great grandfather came to the US from Norway in 1865. My great grandmother was also born in Norway. This is something I’m going to check into. Glad that I could be of service to you. All the best with researching your Norwegian roots. I think I can take a look at it, my father is from half Romania and half Bulgaria. I already have ancestors very close to that area I think it can help me to find out about I have Scandinavian roots or not. How do you think I should approach the subject? I have found on the Shop Family Tree website a guide to researching your roots in Romania and Bulgaria. Check it out here. It is just $4.99. It is a digital download so if you do choose to purchase it then you can immediately view it. Hope this helps you.